As it befits a true hobbyist, I try to keep up to date about the things happening inside my spiders cages.  Here you can find all the information about my bird spiders. Unfortunately not all information is always available in the hobby as spiders can be sold without mentioning interesting data. To understand what is being written down below, please read the register first. Roman number (number of spiders cage) • 0.0.1 (unsexed) • 0.1.0 (confirmed female) • 1.0.0 (confirmed male) • sF (suspected female) • sM (suspected male) • N (nymph) • S (spiderling) • J (juvenile) • SA (sub-adult) • A (adult) • FH (molt) • LFH (last molt) • RH (ultimate molt) • Mu (mated, success unknown) • Ms (mated, success) • C (cocoon).